Professional Coaching – with a warm Heart and a clear Mind – for a balanced and fulfilled life! How am I and what am I feeling (if I am really honest with myself)? Where is my place or path in life? Where am I blocking myself? What am I not looking at? How can I feel myself healed and whole? How can I reach clarity in my life? How can I break free of patterns and cycles that seem to endlessly repeat themselves in my life? How can I be happier and more content with my life? How can I change the dynamics of my relationship? In which way can I deal and live with fear, sadness or loss in a better, more holistic way? 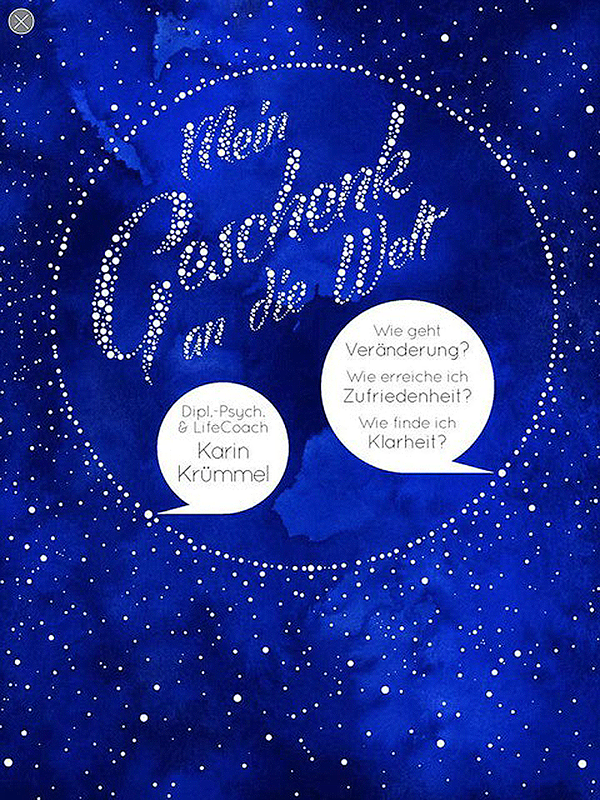 If you wish to create a space in your life for those or similar questions and the search for answers, you are welcome to contact Life Coaching with Karin Krümmel (Master of Psychology and certified Coach). 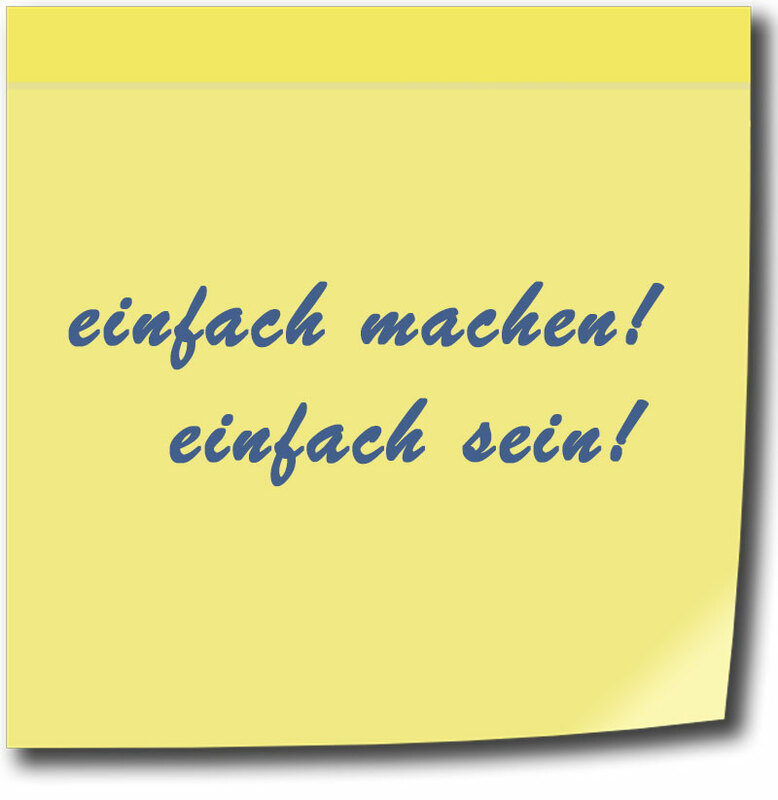 Life Coaching can take place in Berlin, via phone or online and in special cases also via email. The Coaching is offered in English or German.